Subject: Middelburg: Kunsthandel Th. Laurentius, 2011. 4to: 34, [ii] pp. Softcover. Medium: 37 b/w and 3 colour illustrations. Size (in cm): 4to: 21 x 29.7 cm. Size (in inch): 4to: 8.27 x 11.7 inch. Antique Book, titled: 'Recente aanwinsten, Voorjaar 2011', by: Kunsthandel Th. Laurentius. ('Recent aquisitions, Spring 2011'). A catalogue of recent acquisitions, 61 entries, showing a selection of antique and master prints. (Text in Dutch). Artists and Engravers: Author(s): Kunsthandel Th. 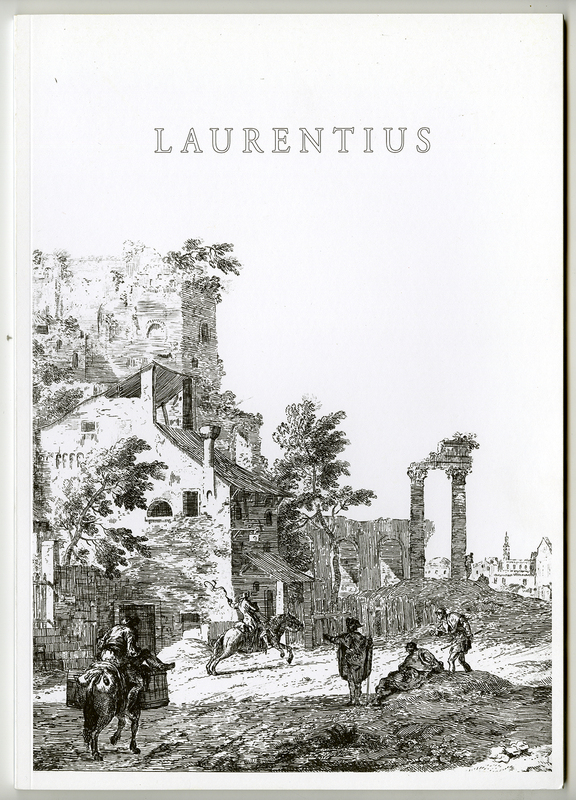 Laurentius.